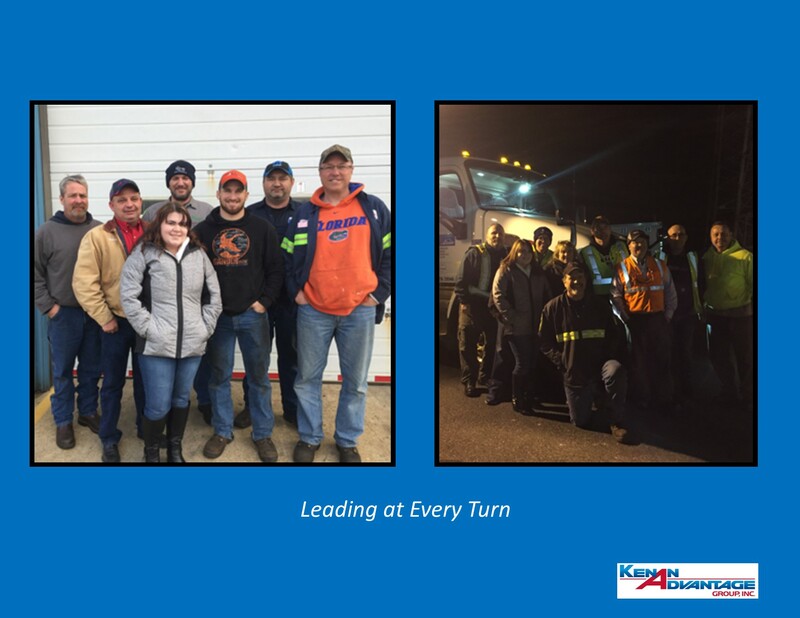 It was an exciting weekend as our KAG Merchant Gas Group added two new terminals in Bethlehem, PA and Claymont, DE. It was all hands on deck as the first load rolled out of Bethlehem on Friday evening, December 8th. Kudos to the entire team-drivers, mechanics, safety trainers, operations personnel, and of course our great partners at Linde-for the hard work and dedication on this GO LIVE weekend!